Whats on your Summer Bucket List? Is there something you want to do that you haven’t yet? Summertime is a time when many people feel a sense of relaxation, calm. Whether it is one’s vacation to Santorini, sitting on the beaches of Nags Head or Kiawa Island, or being in the mountain’s fresh air, it is a time for many outdoor celebrations. On my summer to do list, I planned on visiting several of the 95+ Vineyards in the NC area. We wanted to explore different vineyards and Raylan was one we wanted to check out. I used to joke saying, now if we went to one new Vineyard a weekend….As we visited Raylan Vineyards, we made note of their outdoor couches, umbrellas and some very good wine and summer Sangria. It turned out to be another great place for summer relaxation, great company, and tasty vino. They also are dog-friendly, and you know me! When I was contacted by Rockport, ( read my first review) I was happy to collaborate as I knew just how cushioned and comfortable their line of Total Motion shoes were. I loved these pale pink ballerina flats and thought they would be nicely styled with olive pants and just right for some casual looks I would wear in the summer. Today however, I wanted to wear this watercolor sun dress with bits of pink and blue throughout the yellow painted pattern. With my EDS, I try not to stand too long in one place as it affects my leg muscles, so these cushioned flats were perfect for doing some wine tasting at this beautiful vineyard. 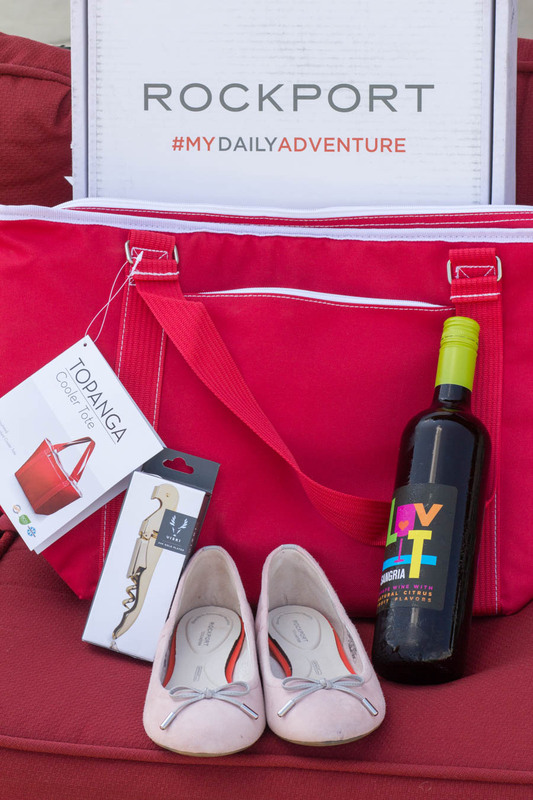 I have worn my other pair of Total Motion flats before and I knew the cushioning and support would be perfect for wine tasting and walking around the vineyard. Let’s just say, its not as practical to wear a heel that is going to dig into the grass as you explore the vineyard’s varietals. These shoes have “internal cushioning that prevents soreness and absorbs shock, while a midsole plate and TPU outsole keep you steady and supported across surfaces.” They also have ADIPRENE Adidas technology for shock absorbsion. They were the perfect choice. Rockport also sent me a personalized( tailored to me) package in the mail, and how aprapo! They included a 24K gold plated corkscrew and a red Topango cooler bag we would use that day! #MYDAILYADVENTURE How did they know? Outfit Details: Total Motion Hidden Wedge Flats c/o Rockport, HM Sundress, Filagree necklace: Charming Charlie Watch c/o Obaku Denmark ** All opinions are that of my own. ** Sunglasses c/o Zenni Optical. Topanga cooler bag and 24k corkscrew c/o Rockport. 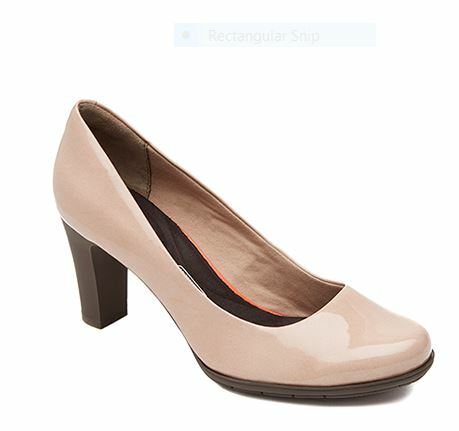 Total Motion Mid Pump: Love these and the platform would be great for walking. 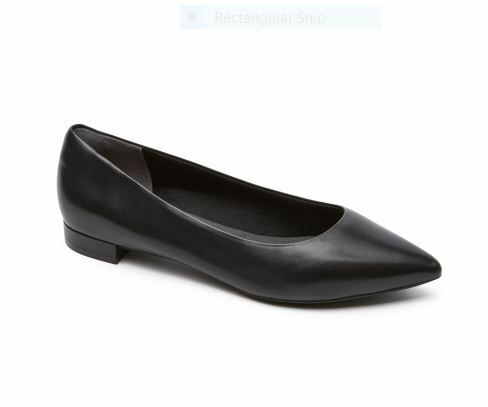 A must for the wardrobe- classic black flats. This monthly Linkup goes live on the first Thursday (12:00am ET) of every month on 6 blogs and runs for one week. What a perfect dress for a beautiful weekend! 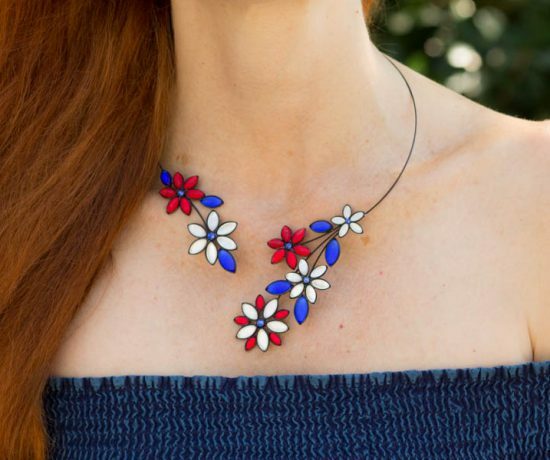 You do floral like no other Jess. You make heads turn in this dress! Gorgeous, love the photos! Cute ballet flats, my favourite for comfort and so pretty in pink! Something I still want to do this summer–visit my daughter in Seattle. SOON! 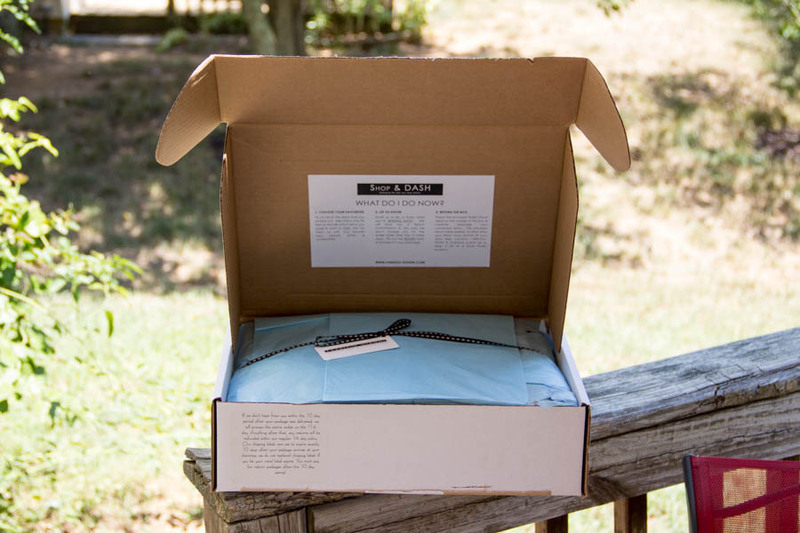 Those ballet flats are darling and what a nice surprise package that came along with them! Have a great weekend! I think this teacher needs those comfy shoes for the school year! You look beautiful as always, Jess. You look stunning, Jess and those shoes are gorgeous! I have trouble with my feet (which, in turn gives me knee trouble which then gives me back trouble!) so Rockport’s shoes sound wonderful. I do particularly love your ballerina flats (the colour too!) and I’m hoping they might have some here in Europe I can get my hands on lol! Gorgeous dress too, by the way! Love the shoes, a perfect color choice, Happy weekend to come! 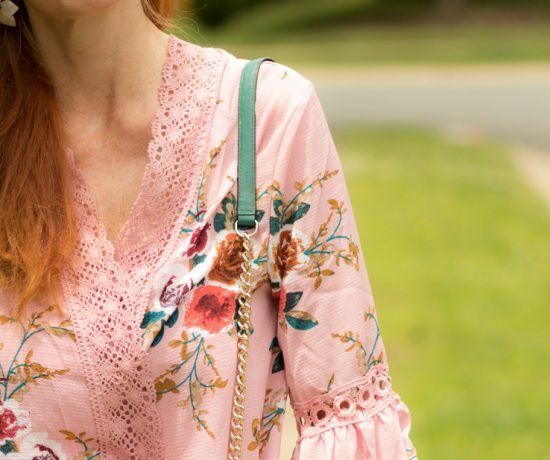 In love with this pretty floral, babe! Great wine tasting outfit! Such a pretty dress & I love the cute shoes! I’m always on the lookout for comfortable, cute flats! 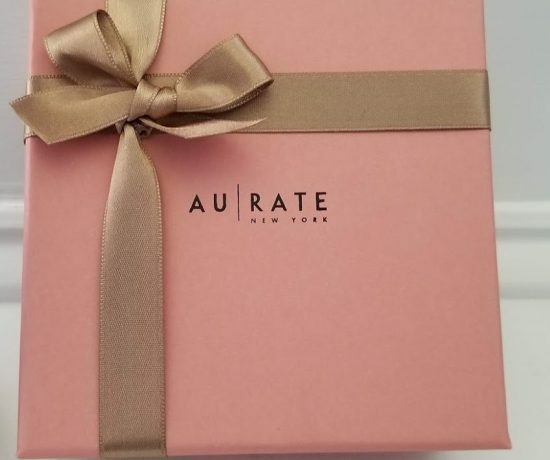 Absolutely love that they sent you a personalized package! You are the perfect model and Oh how I love that dress! Pleasure hosting with you my lovely lady! Thank you Andrea! I loved your dress as well. Yes, it was pretty cool. How did they know I liked wine? haha! You as well! Those shoes sound like a dream! I’ve been suffering with plantar fasciitis so I’m living in Fit Flops and trainers at the moment. Adidas shock absorption is really good – I’ve covered hundreds of miles in my Sequence Supernovas 🙂 Another gorgeous dress – you always look so lovely in floral print! Those pale pink ballerinas compliment the bold colored dress really well. That color seems so easy to be paired with many other colors and textures. The shoes seem comfortable and looking at the pictures there is a lot of quality work behind them. I have never tried Rockport, but that’s the only brand my husband is willing to wear when it comes to walking shoes. Have a great rest of the week, Jess! What a nice presents! Wine tasting is such a relaxed thing, we do it in September in the UK. Gorgious dress Jess! This floral dress is beautiful Jess! I love the print and how you styled it as well. What a pretty dress and love the color of the shoes.